Blessings are not enough. Blessings must come from within. Without your own effort, it is impossible for blessings to come. 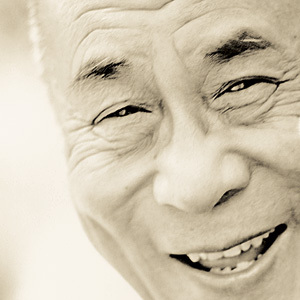 - His Holiness Dalai Lama.